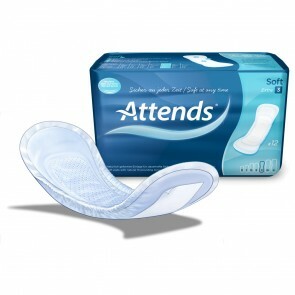 Insert pads are the original incontinence pad. 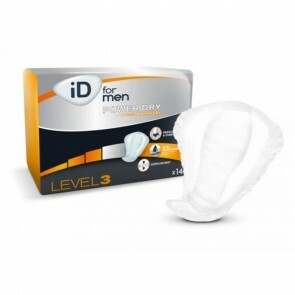 They are also known as straight, mini, and shaped pads. 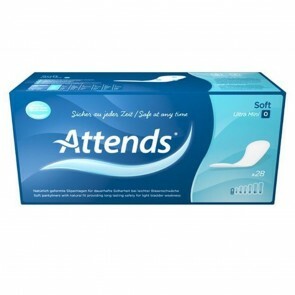 Available to buy in a number of sizes and absorbencies. 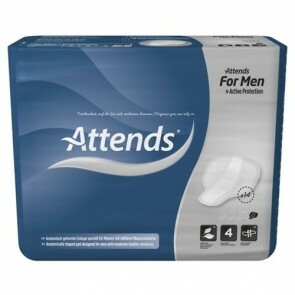 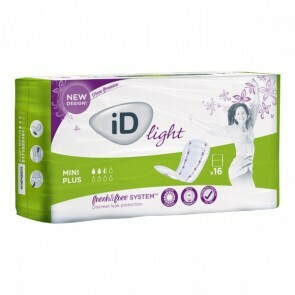 Insert pads are the traditional incontinence pad that you may be familiar with. 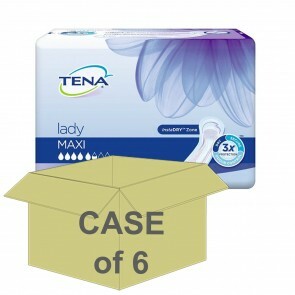 They are usually rectangle in shape and used by both men and women. 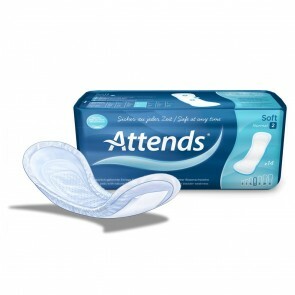 They can also be known as straight and mini pads. 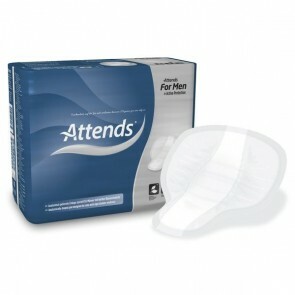 Shaped pads are also insert pads but specially designed to fit a particular body shape. 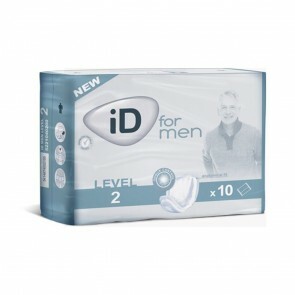 They are made to be worn with your normal underwear and are usually held in place with an adhesive strip that sticks to your underwear. 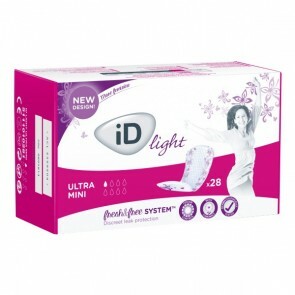 Insert pads are also made to fit inside special net and Lycra fixation pants. 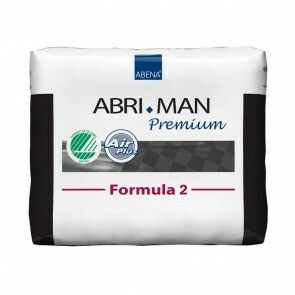 Made from various layers of protective and absorbent material and are discreet and easy to use. 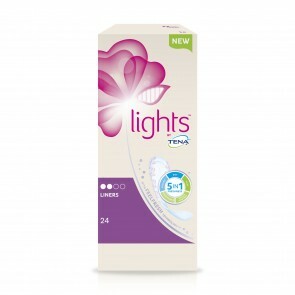 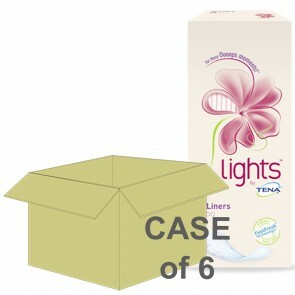 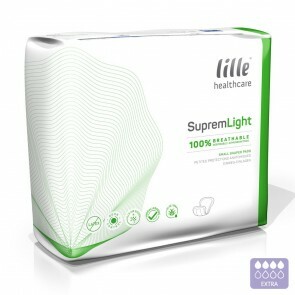 Depending on the size and absorbency of the pad, they can be used with all levels of incontinence, from light to severe. 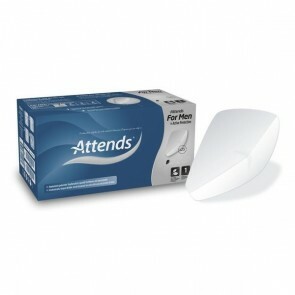 Insert pads are predominately used for stress incontinence and other urinary incontinence conditions. 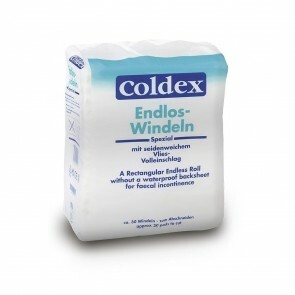 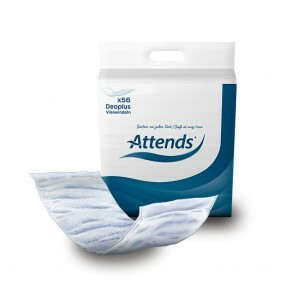 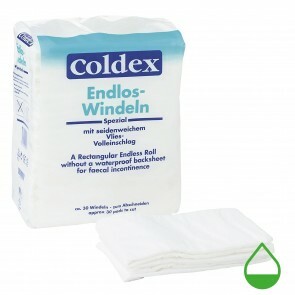 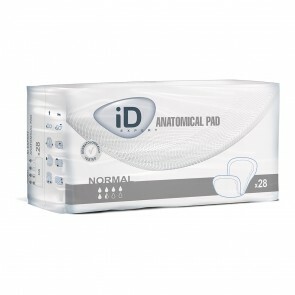 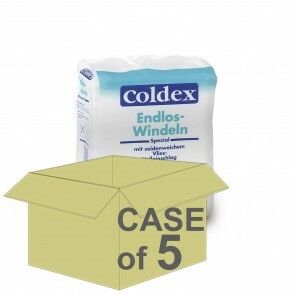 Insert pads are also available for bowel incontinence, these have been specifically designed to manage this condition. 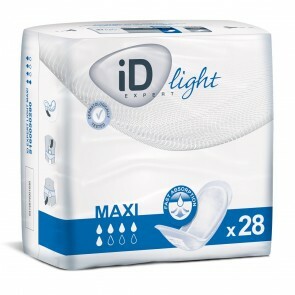 Insert pads have an absorption level between 200mls to 4000+mls. 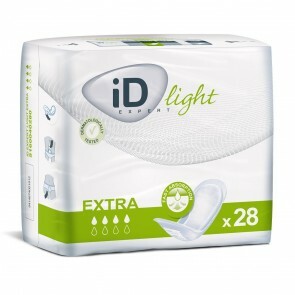 They offer a level of protection for both bladder and bowel incontinence. 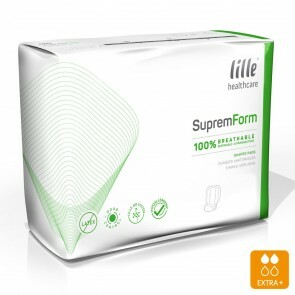 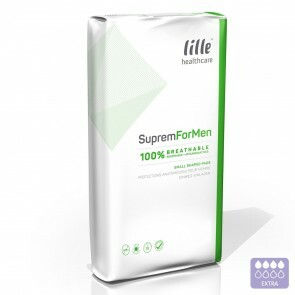 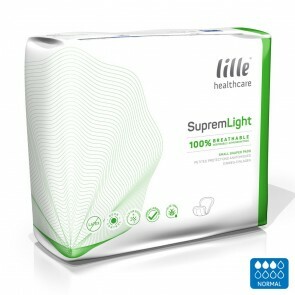 The lower absorbency level will be suitable for light and stress incontinence, whereas the higher absorbencies will give you protection against heavy reflex incontinence. 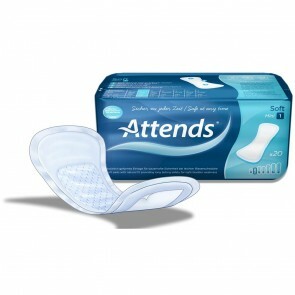 The pads are available from a size range starting at 19cm (7 inches) from the smallest size up to the largest size of 74cm (29 inches) in length. 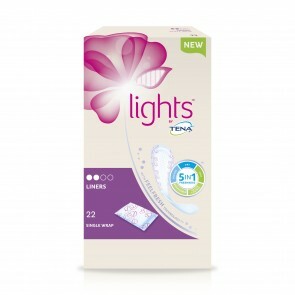 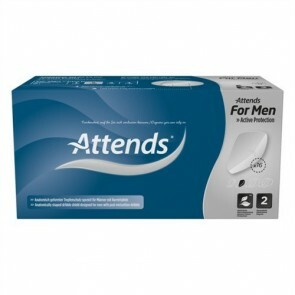 Insert pads are one of the easiest and best value products, in which to manage your incontinence condition.